Creating with Christine: Cut Above Christmas Cards! I can't believe we are working on Christmas already!! BUT here we are! There are so many options when you decide to make your own Christmas Cards. We have incredible Cricut images to choose from and fabulous embossing folders! 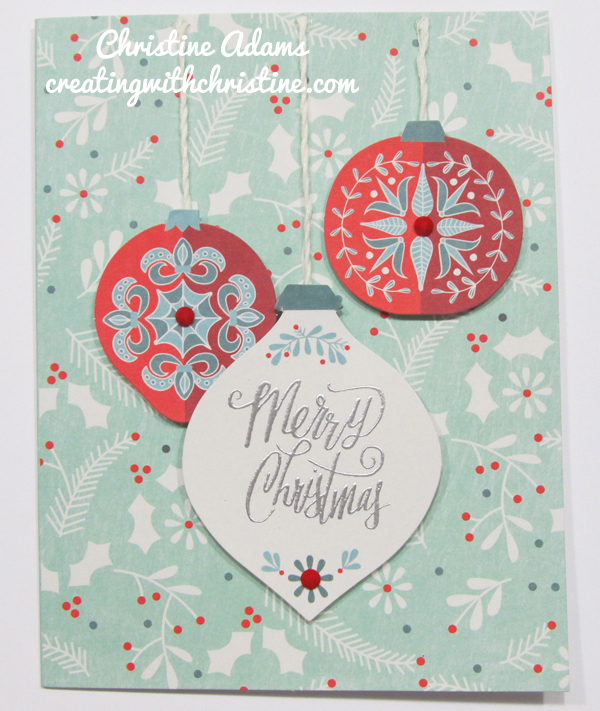 As well as a Workshop On The Go card kit using our White Pines Christmas paper. 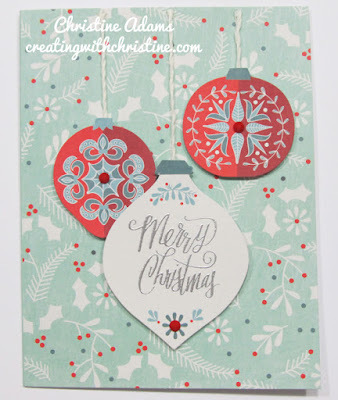 But you just can't beat the ease and simplicity of our Cut Above Card Kits! 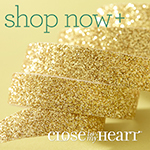 The are pre-printed, pre-cut and include embellishments! The first one is called Deck the Halls! 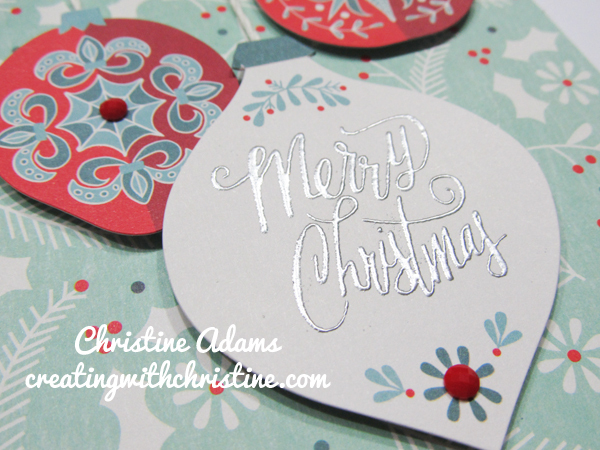 It includes pre-printed card bases and pre-cut ornaments, white twine and red gems. I used silver embossing powder on the sentiment, but could use black or blue or red! The next one is called Boughs and Berries. The gold glitter paper comes in a pack with 3 12x12 sheets in 3 shades for $5.95. LOVE this new combo! 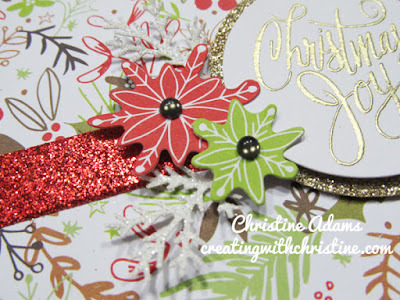 If you are looking for easy-peasy Christmas Cards to make this year, you want THESE Cut Above cards! We are making these in my club next month if you want to join us! 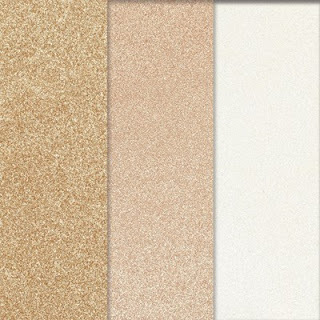 Or click the gold glitter below to order online and select the sentiment of your choice or use one you have already! October Stamp of the Month - Twinkle! October Special - It's in the Bag!